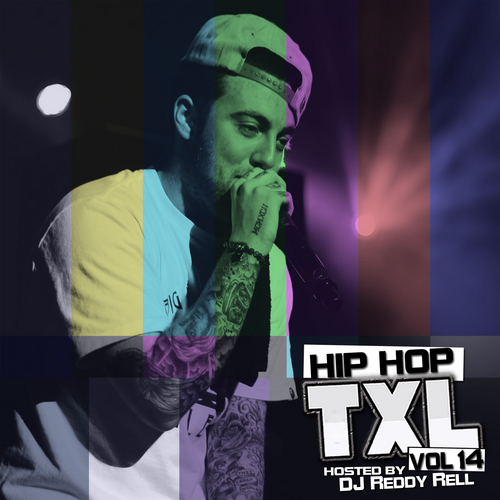 Hip Hop TXL presents @HipHopTXL Vol 14 hosted by @DJReddyRell, plus TXL Artist Premieres by @Marck_Jai x @GotInstrumental (Follow us on Twitter). Vol 14 features the dopest tracks out (June 4 - June 12). SUBMIT YOUR SONG TO: TXLreview@gmail.com for possible song placement. 5.Gunplay ft Triple Cs - D.O.P.E. 31.Prodigy ft Havoc, Raekwon - R.I.P.